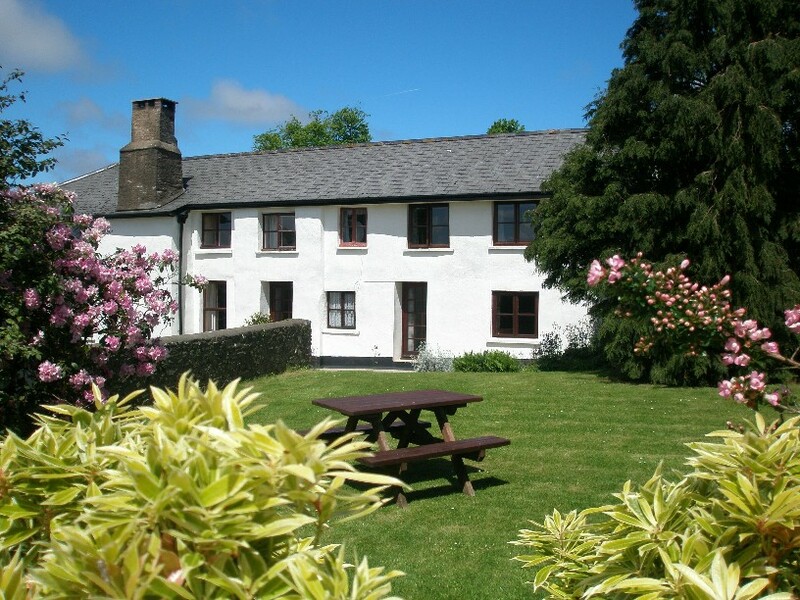 About the Cottage...Adjoining the farmhouse, comfortably furnished for a maximum of 8 people. Retaining an authentic charm yet equipped to a high standard, with every modern convenience to ensure your stay is comfortable and relaxing. Spacious beamed lounge with inglenook fireplace and welcoming real log fire. Really comfortable furniture with bed settee, TV with Freeview, video, DVD, books and games. Door leading to a large south facing enclosed garden. 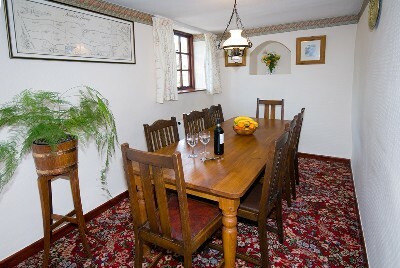 Separate dining area with large elm table (handcrafted from a tree grown on the farm) large enough to comfortably seat 8. Ground floor family bedroom with double and single bed with door leading into garden. 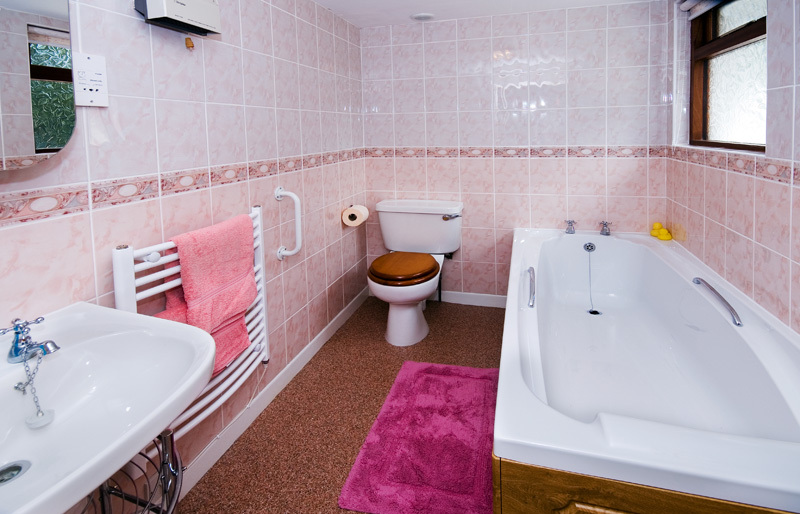 Ground floor bathroom with bath, WC and washbasin. 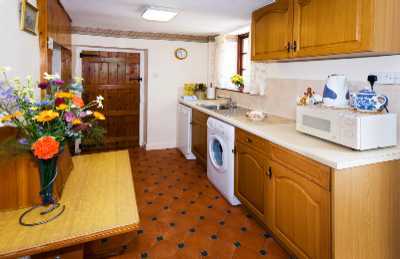 Well equipped kitchen with electric cooker, microwave, fridge freezer, washing machine, tumble drier and dishwasher. All crockery, cutlery, utensils are provided. South facing enclosed garden with picnic table. 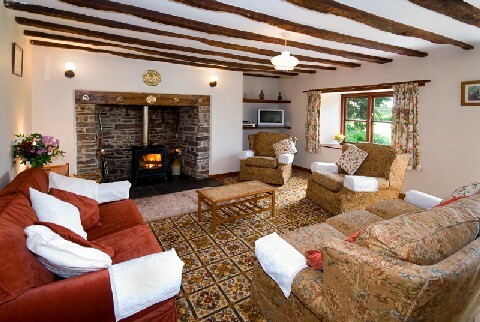 Heating throughout. Cot, high chair and stairgate provided. 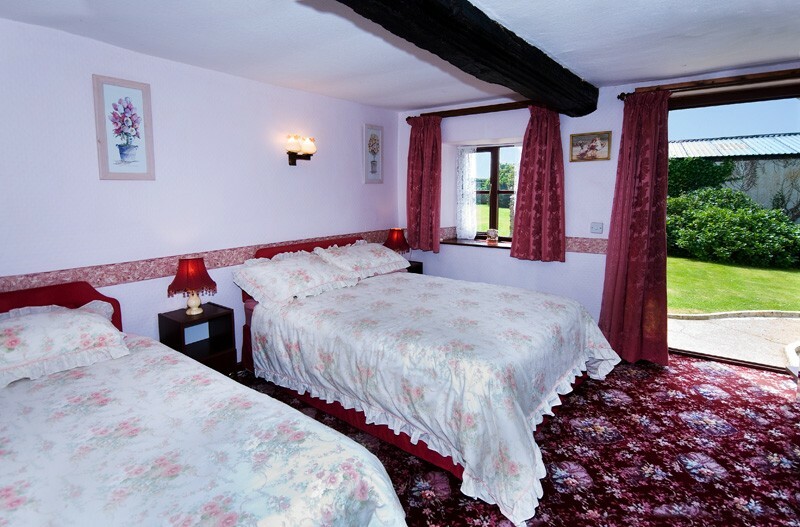 All bed linen provided, with beds made ready for your arrival. Towels and tea towels available for hire. Personal supervison ensures the cottage is really clean, warm and comfortable for your arrival.